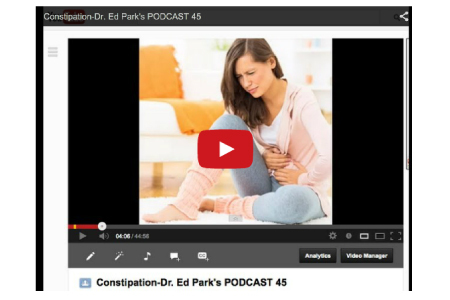 Here is the last PODCAST Number 45, which was about constipation. Why do dogs eat that stuff? Why does it smell? What’s a normal shape? Everything you never wanted to know about defecation and didn’t really give a you-know-what about to begin with.